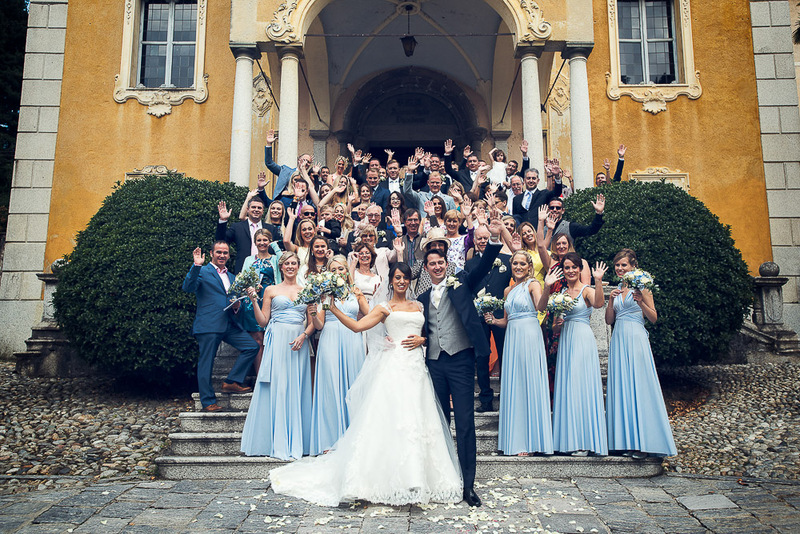 Sarah and Richard are an English couple who actually lives in Dubai and they decided to tie the knot in Italy, on Lake Orta. 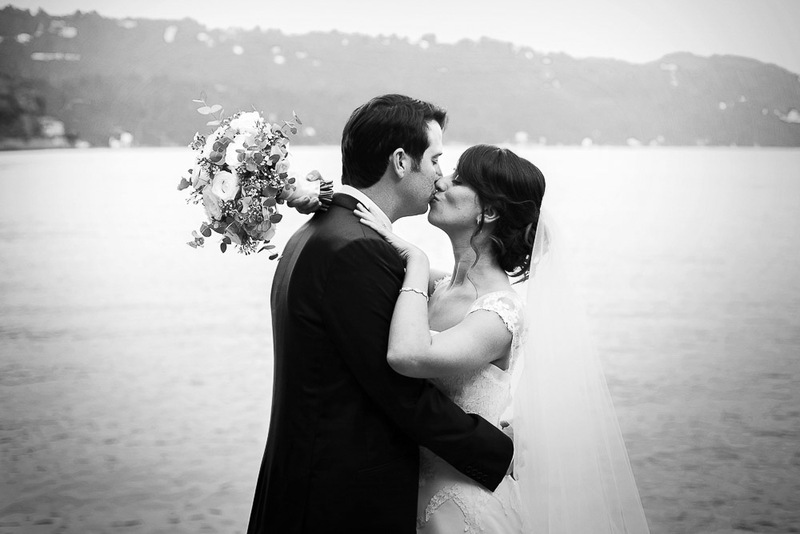 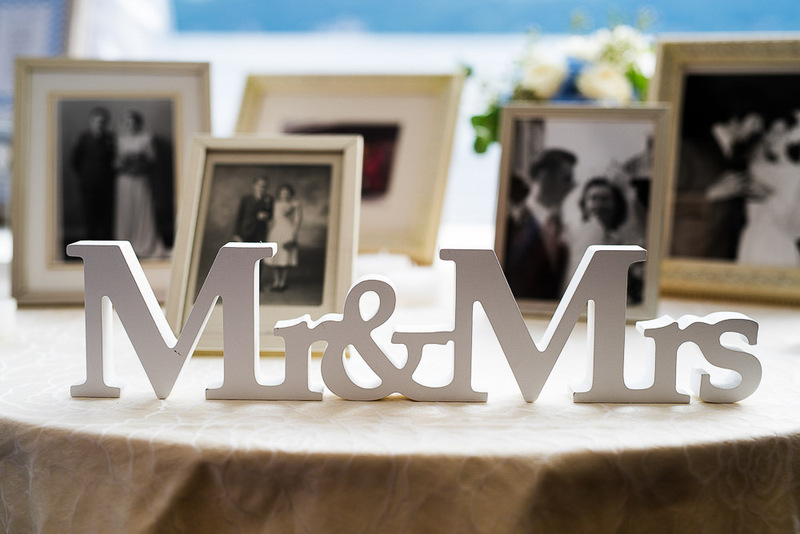 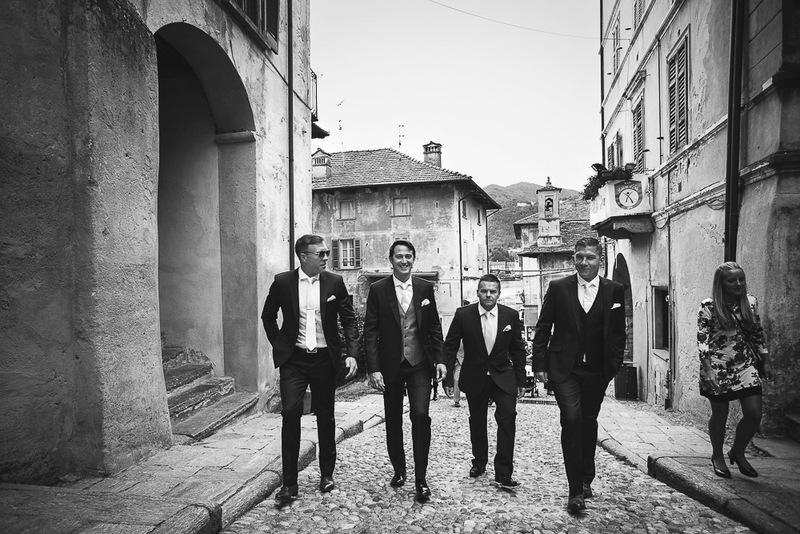 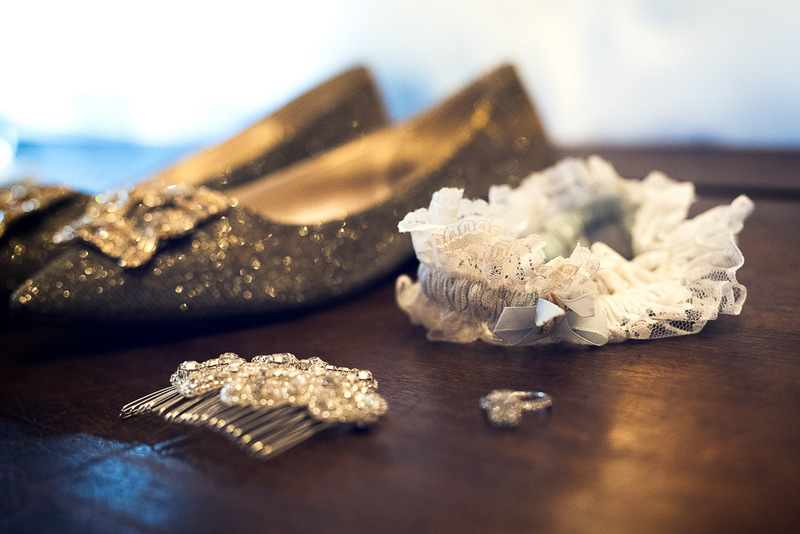 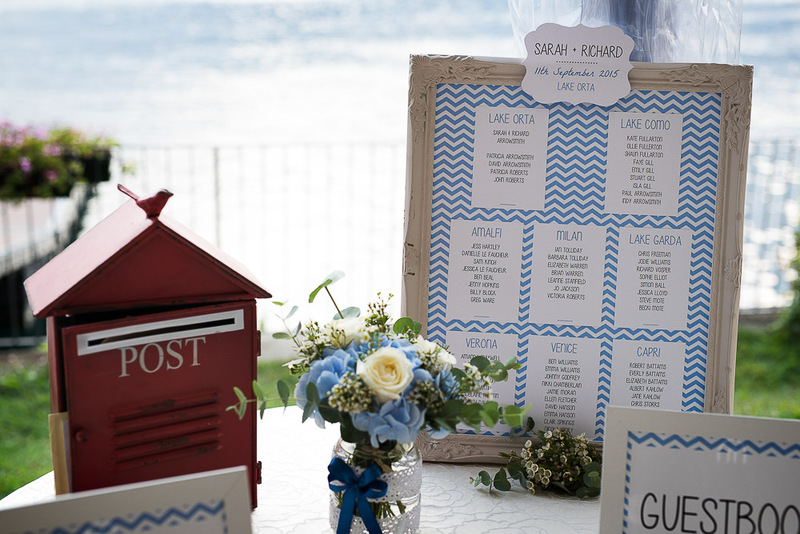 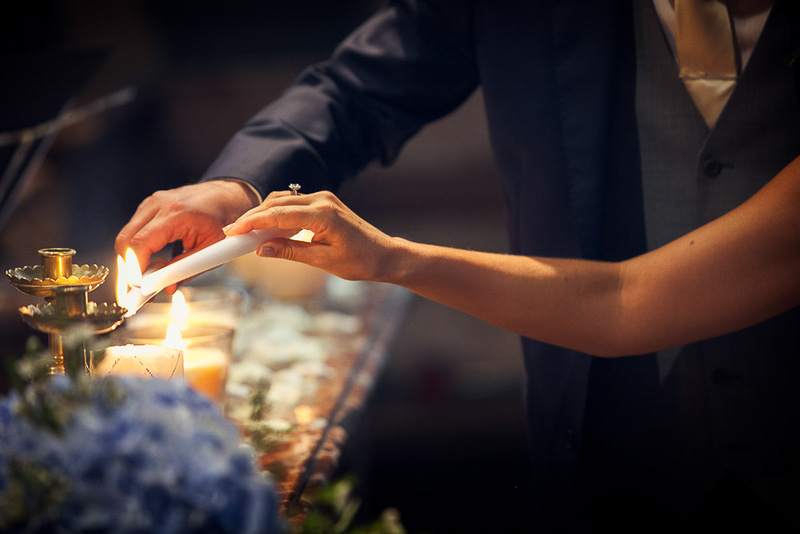 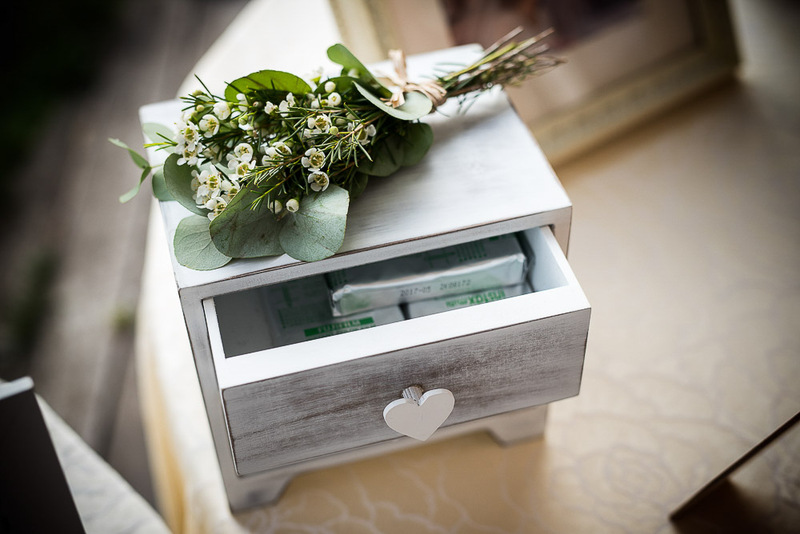 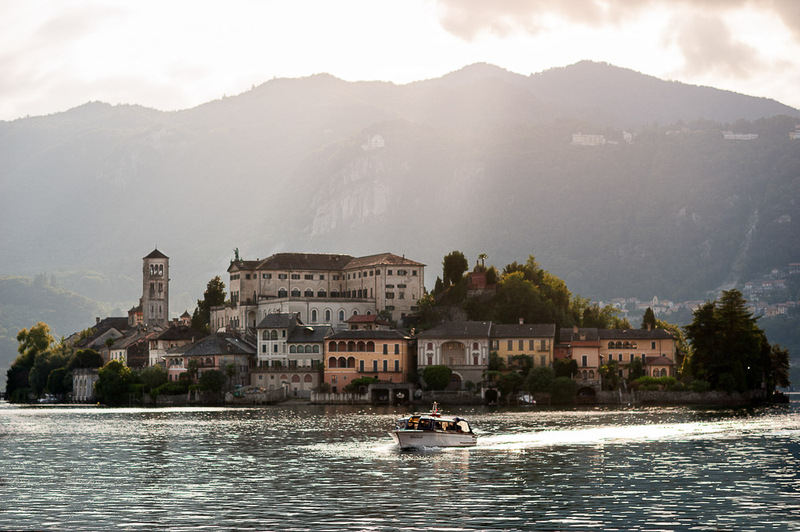 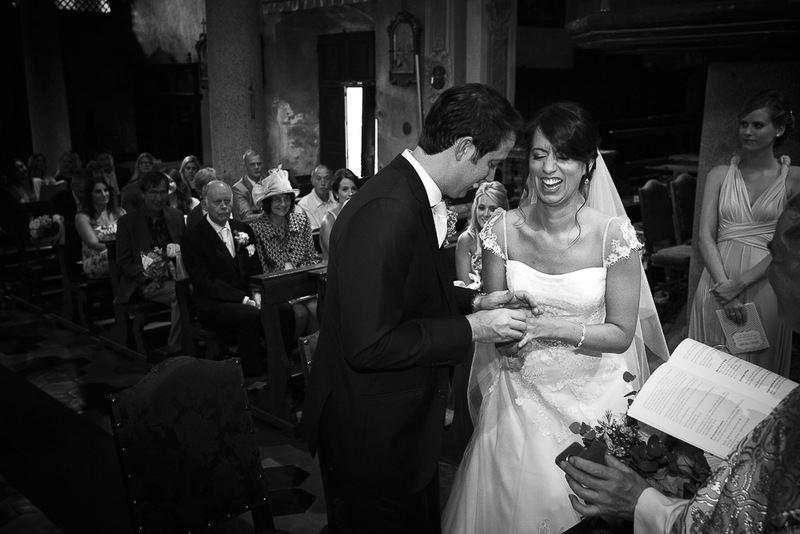 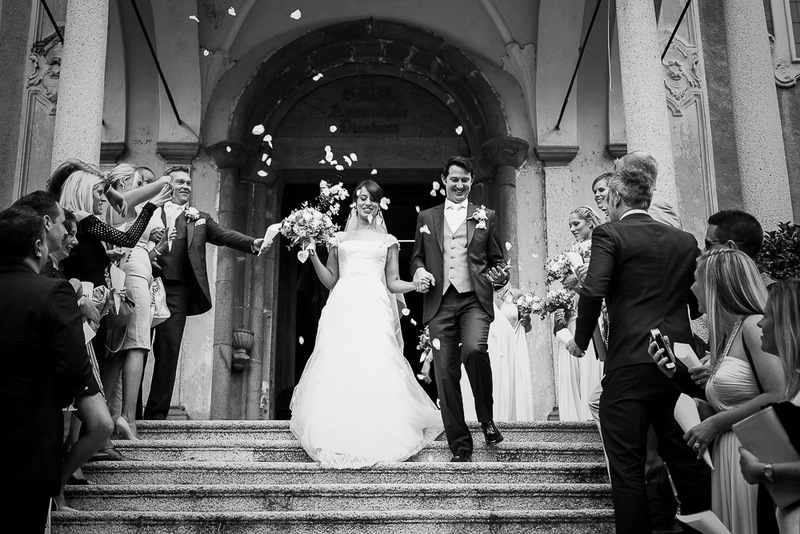 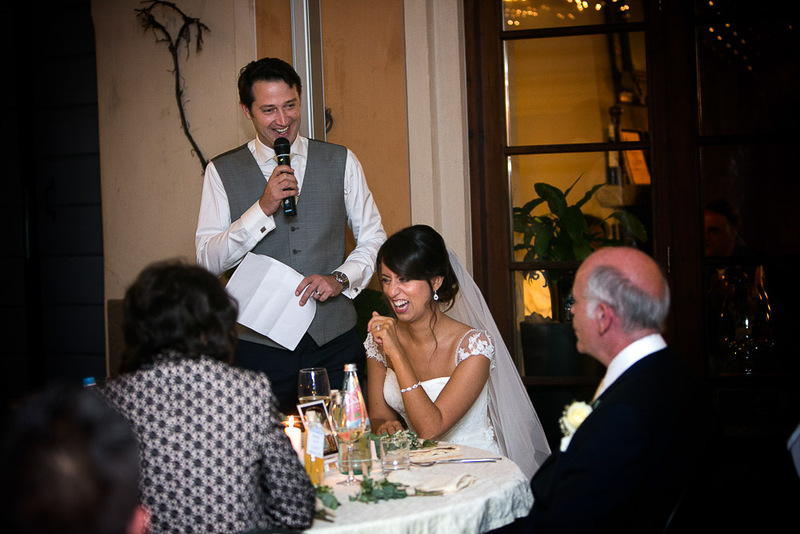 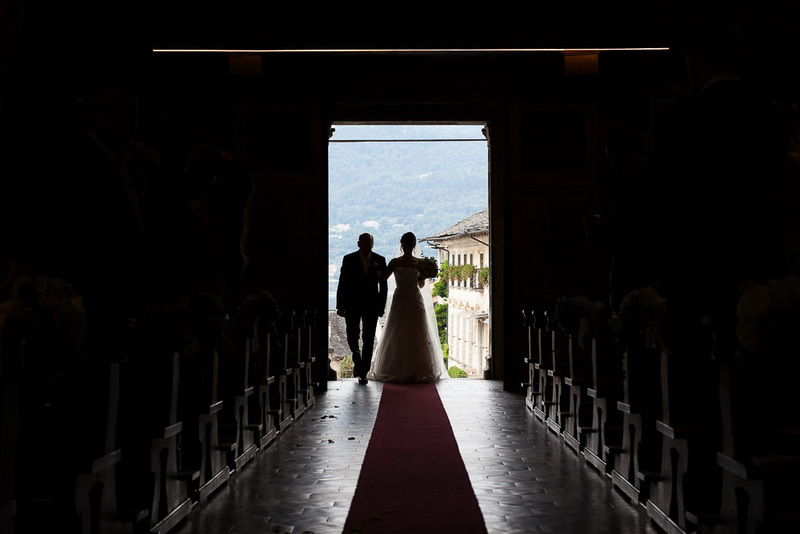 Sarah and Richard got married at Orta San Giulio, in the Italian Lakes District. 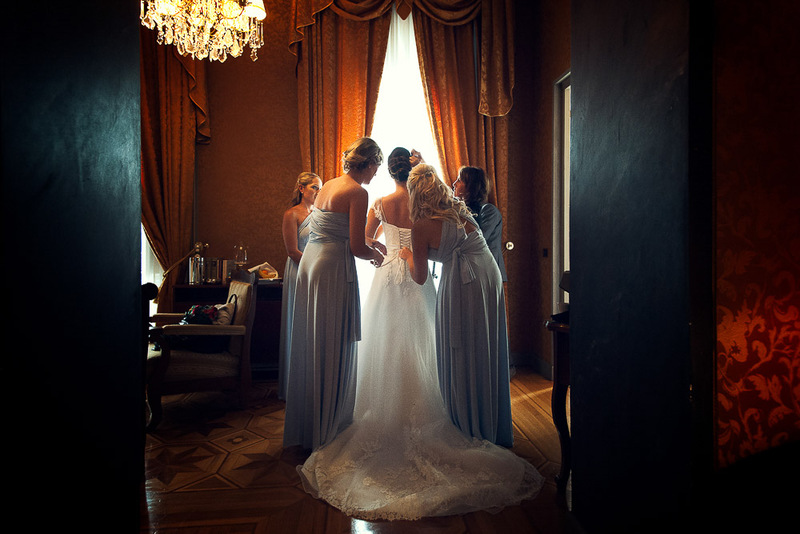 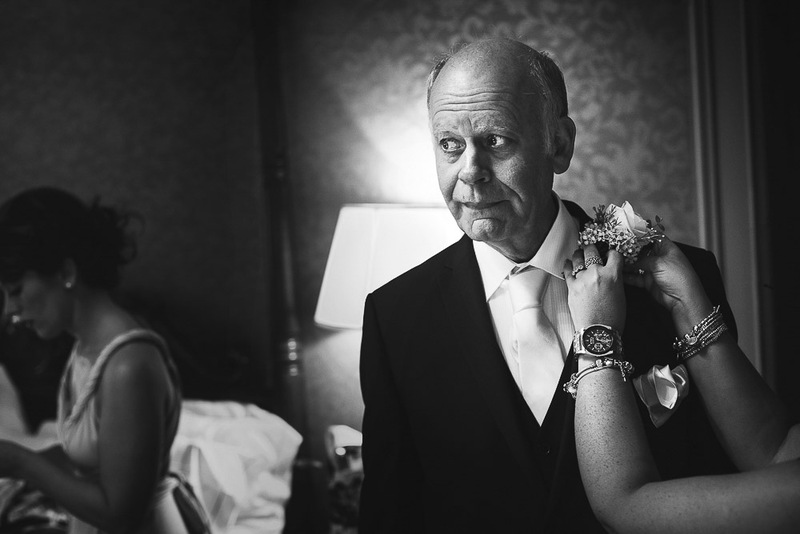 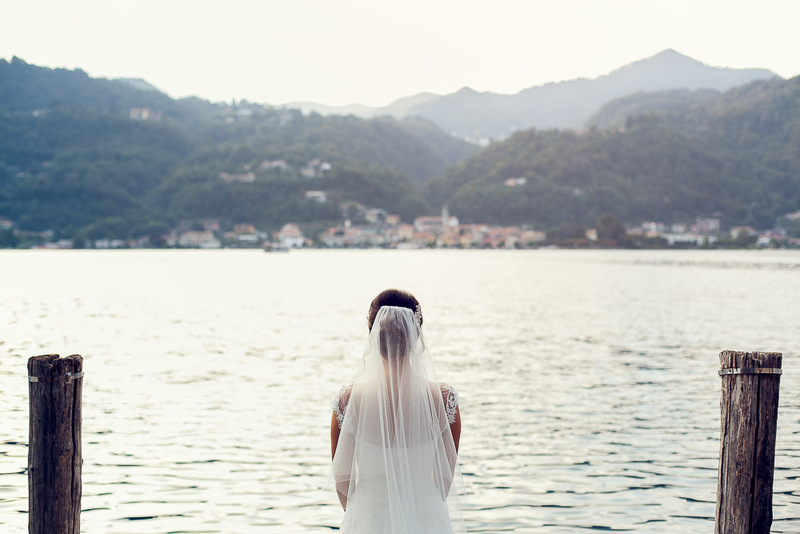 Sarah got ready at Villa Crespi, magnificent Moorish villa surrounded by a park that sloped down to the lake. 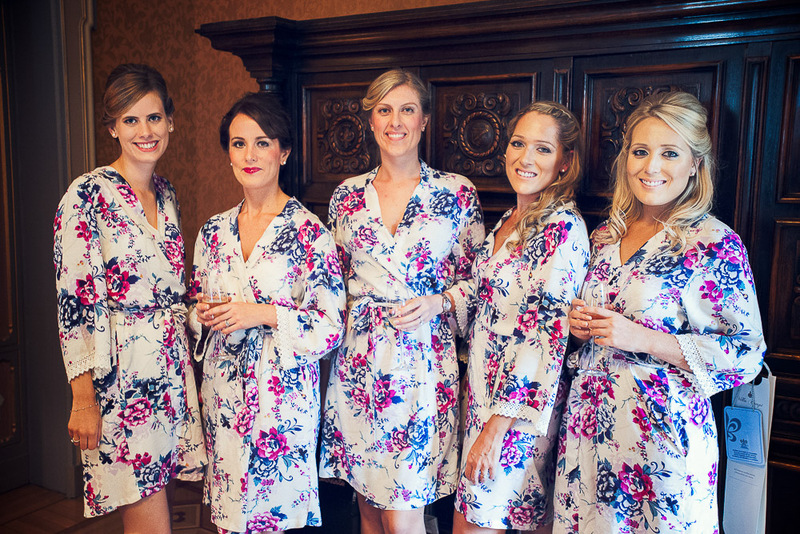 Five beautiful bridesmaids helped the bride to be to get ready, drinking prosecco and a lot of fun. 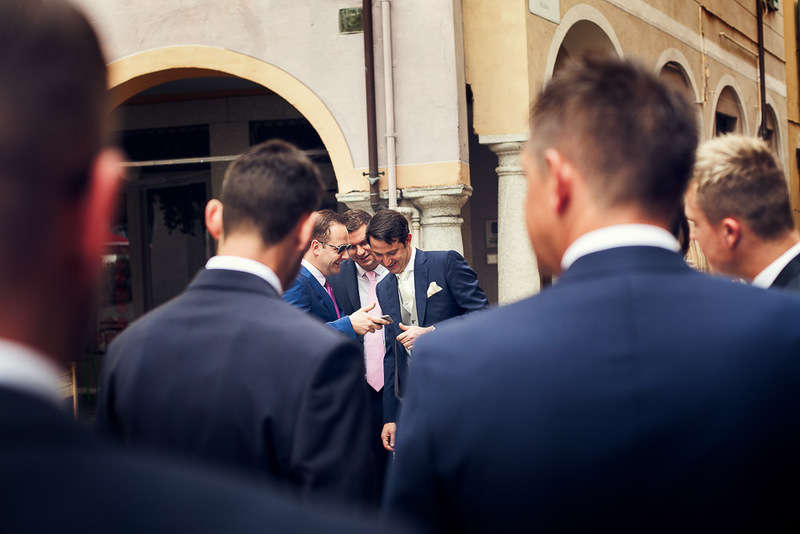 In the meantime Richard was meeting guests at the bar in the main Piazza, of course drinking prosecco as well and few beers. 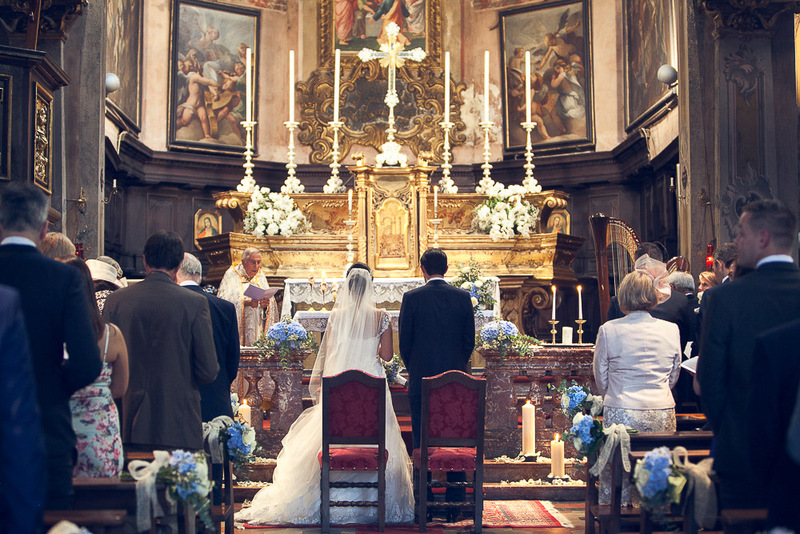 The wedding ceremony was held at Maria Assunta Church, for sure one of the most amazing churches by the lakes, rich of details and history. 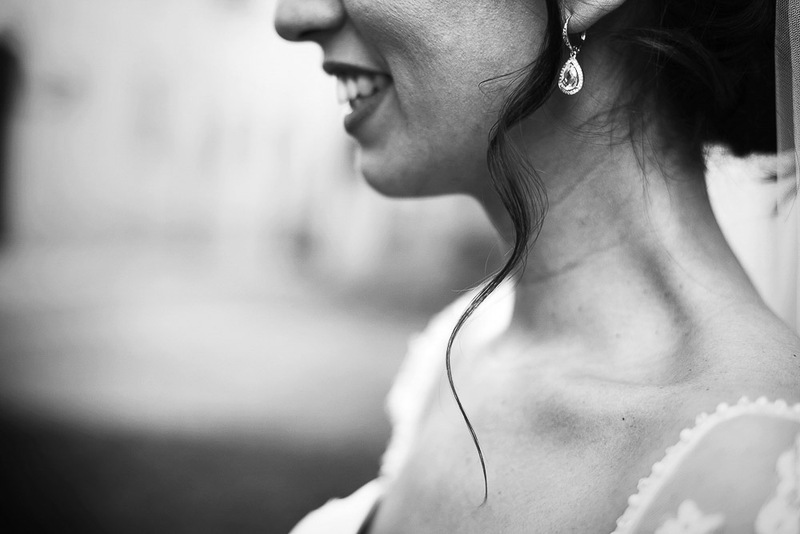 Walking the aisle, the bride was absolutely stunning and during the exchanging rings she was laughing. 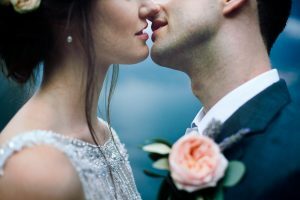 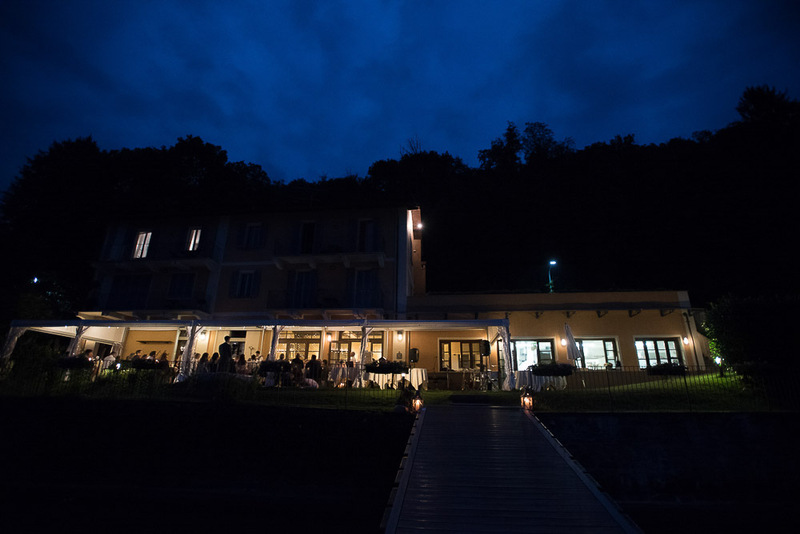 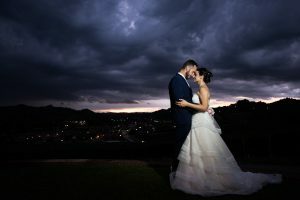 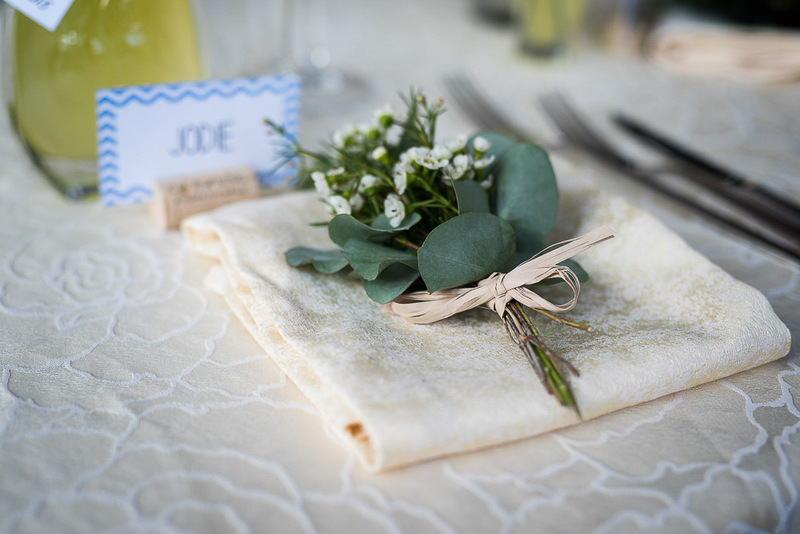 Our photographers Andrea and Francesco went to the Island with bride and groom for some styled photos by the lake shores, in the meantime guests have had aperitif at Ustaria drinking prosecco and eating canapés. 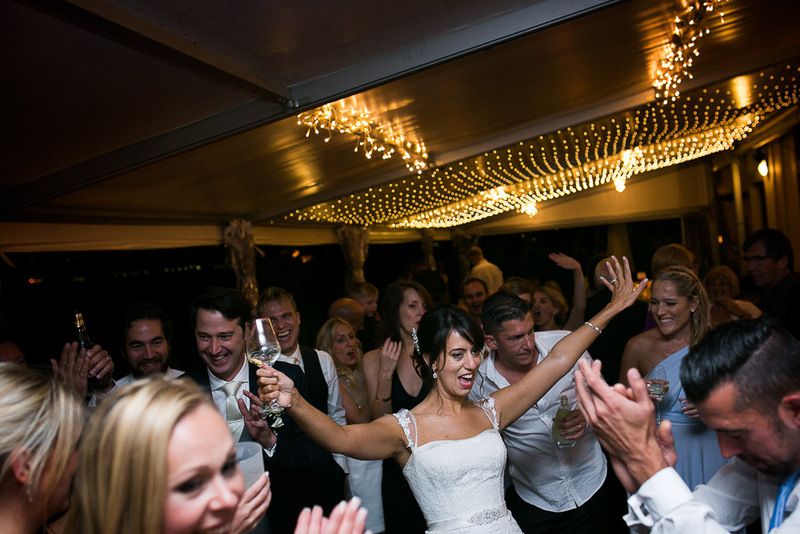 Then we reached the venue by boat where families and friends did the first toast when the newlyweds got out the boat. 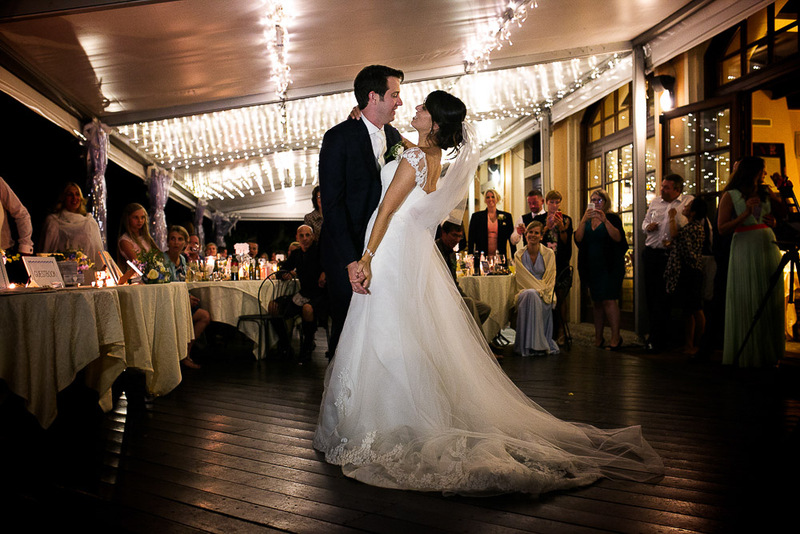 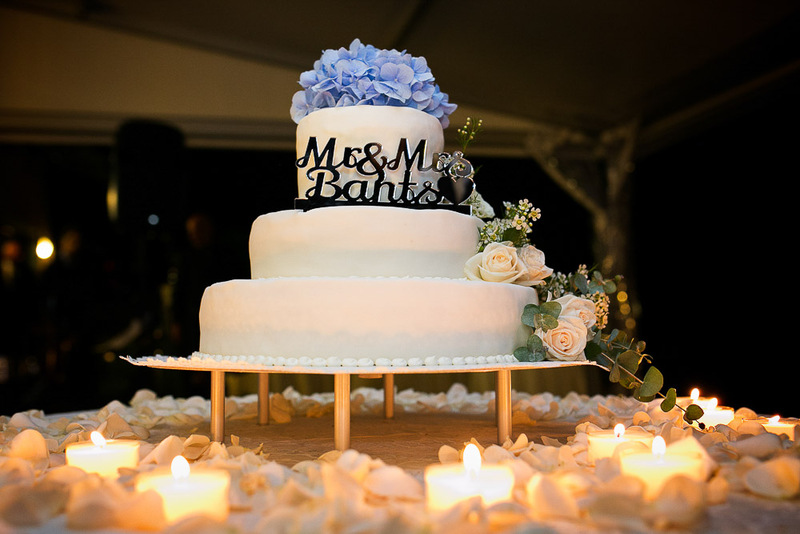 After speeches, the dinner was served and the party started with the first dance. 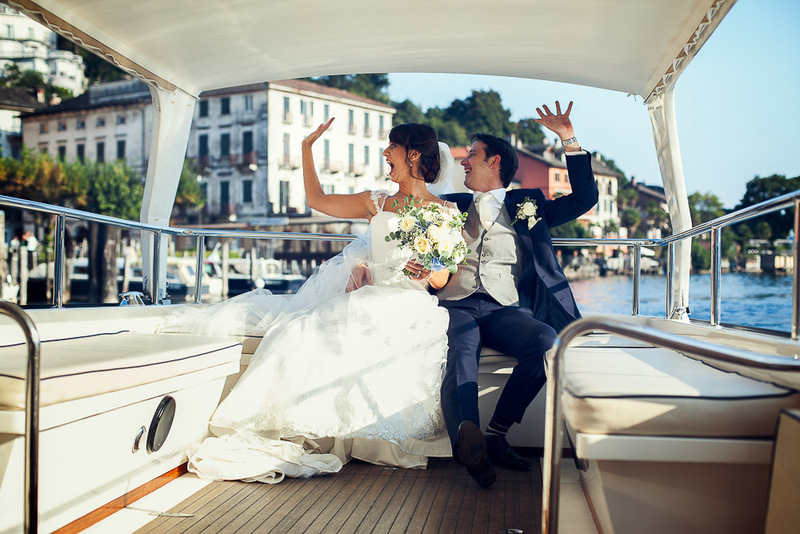 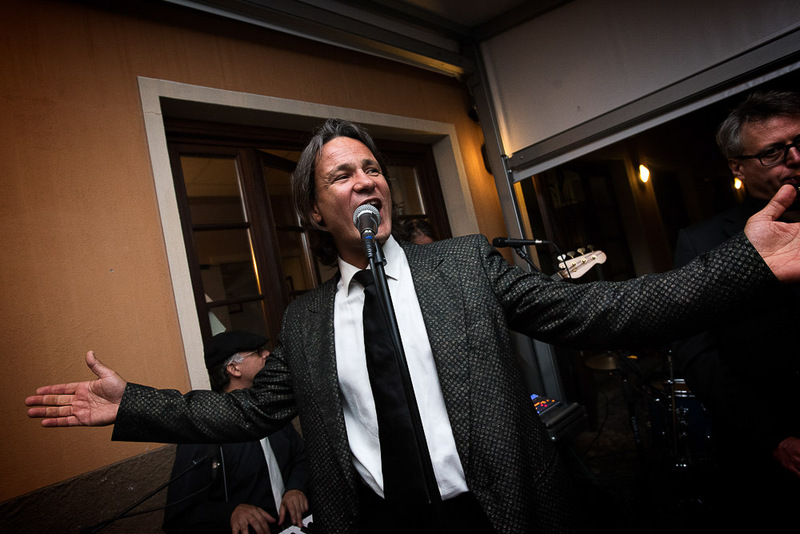 Thanks Valentina and Ernesto wedding planner by Italian Wedding Company, it is always such a pleasure working with you. 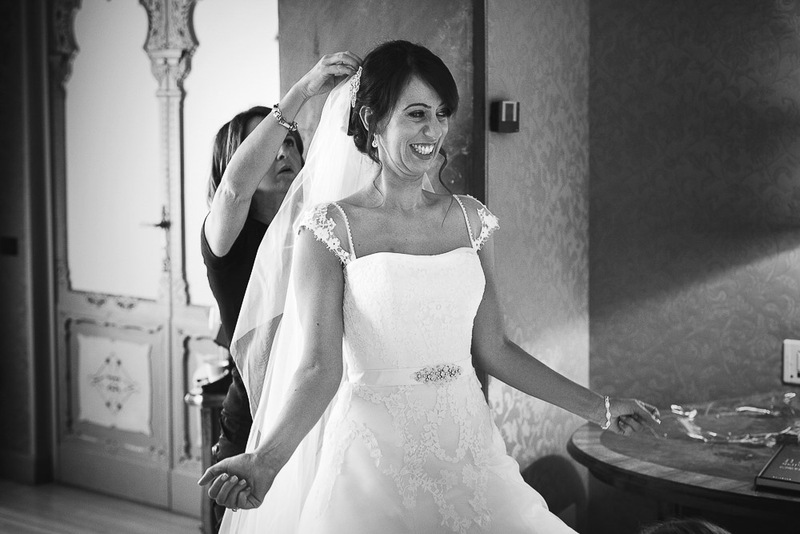 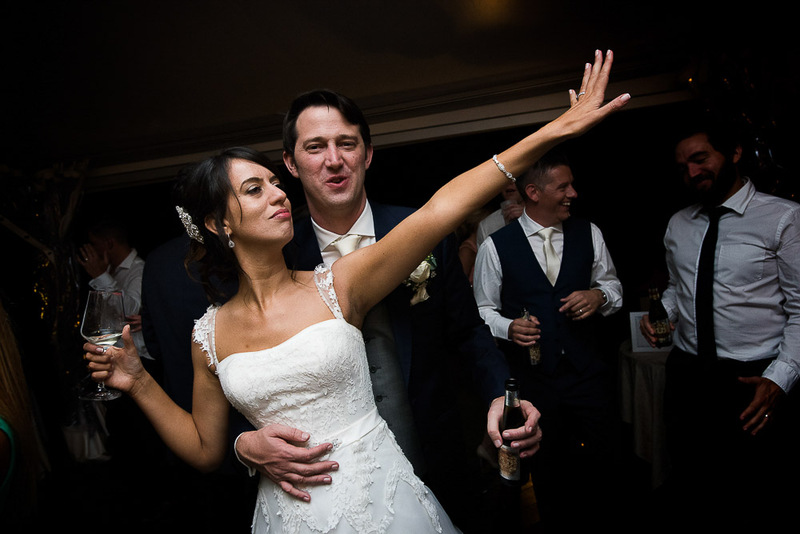 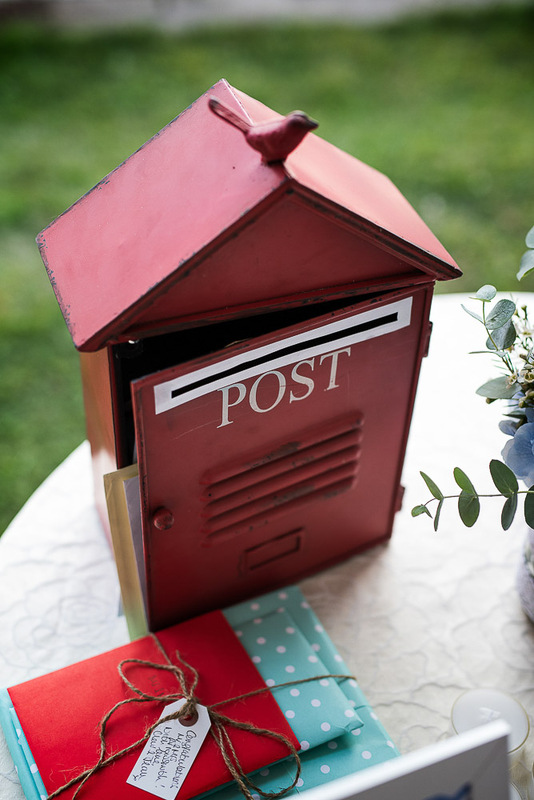 Thank you Sarah and Richard, it was such a beautiful day and we really enjoyed your big day.